What a wonderful inteview this will be. 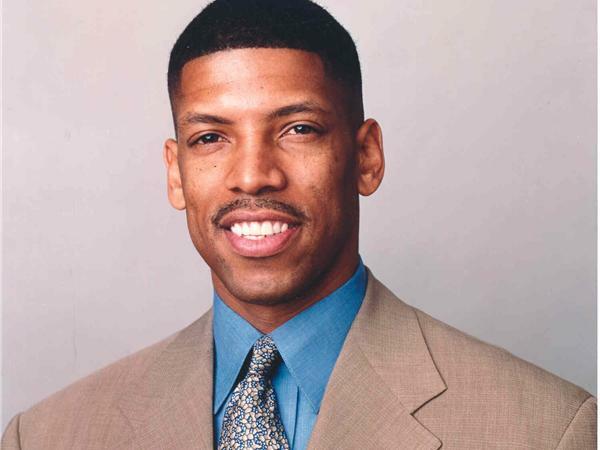 I am pleased to annouce I will interview Mayor Kevin Johnson whom played professional basketball in the National Basketball Association. I have an inspiring guest tonight. Its time to sit back, relax and tune into the next generation with Kelley radio show. 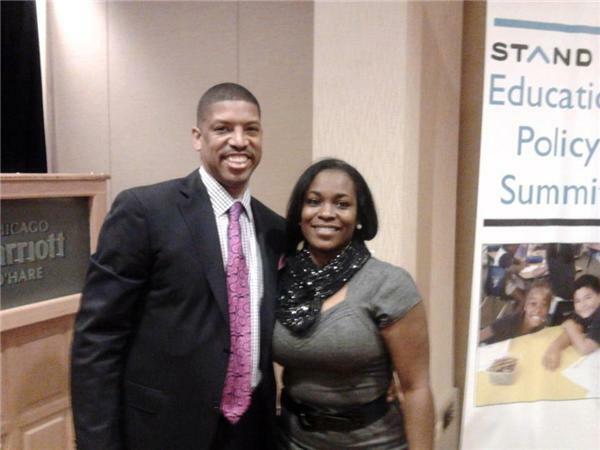 I will have a one on one conversation with Mayor Kevin Johnson. 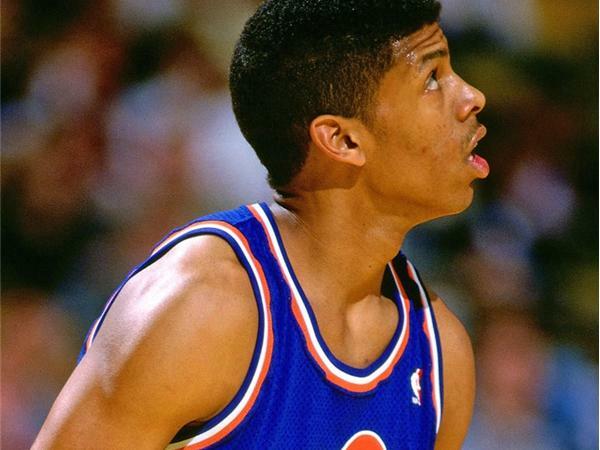 Many of you may remember him a basketball NBA star. He played for Cleveland Cavs. Now he has moved from the court to the Mayor's house. Kevin Maurice Johson is the current mayor of Sacramental Ca. Elected in 2008 and relelected in 2012. 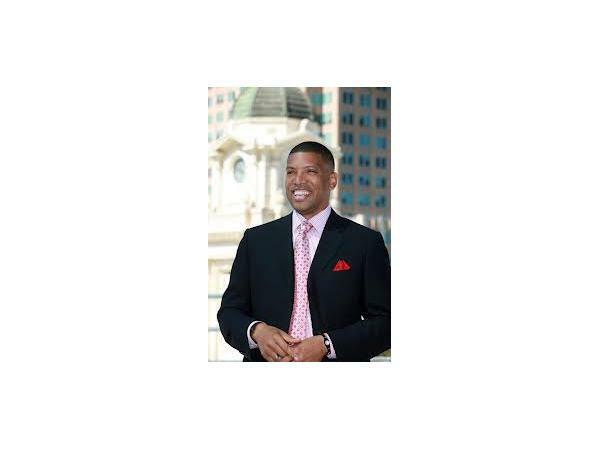 Mayor Kevin Johnson is the first African American to serve as Mayor for Sacramental Ca. Please tune in.